A failed youth pill turns the pretty Pozsi, a resident witch of FairyLand, into a little girl. She is dating the handsome and kind Prince Yvrin, but how will he react when he sees his beloved Pozsi as a child? Is there a cure? 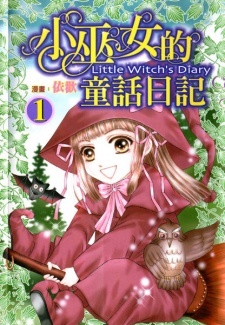 This series references many popular fairy tale stories by mixing in its own little twists and showing these popular tales from a whole new perspective, the perspective of a witch!